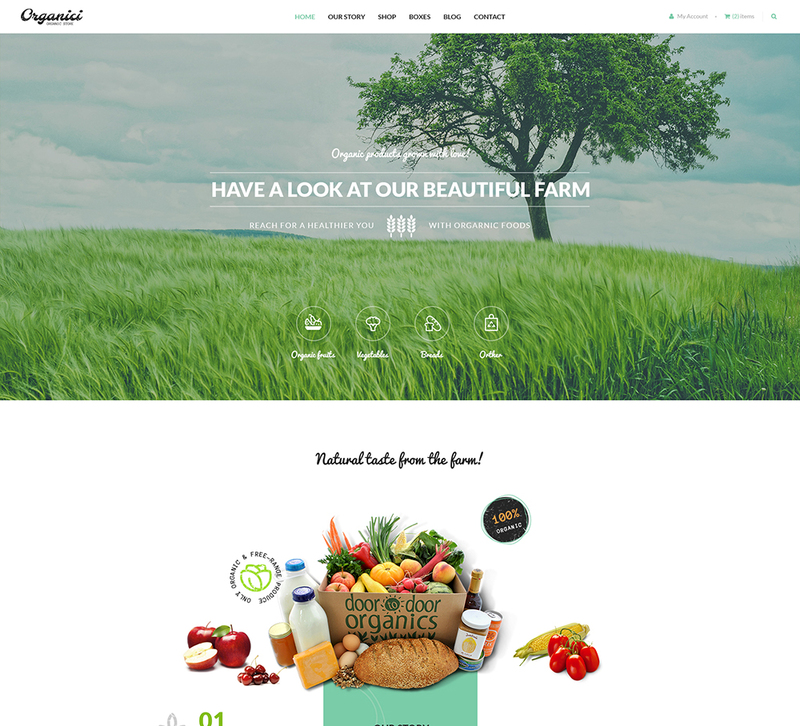 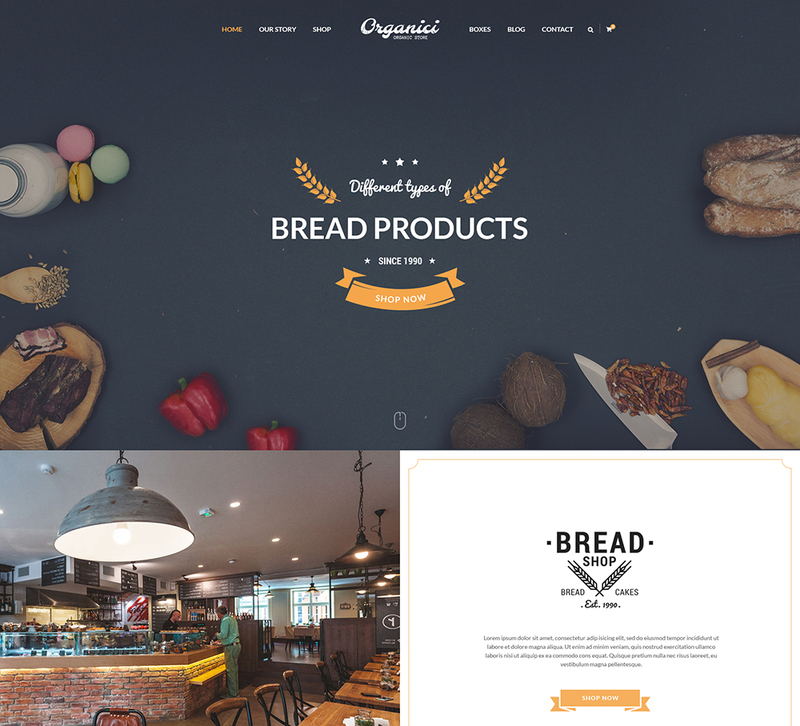 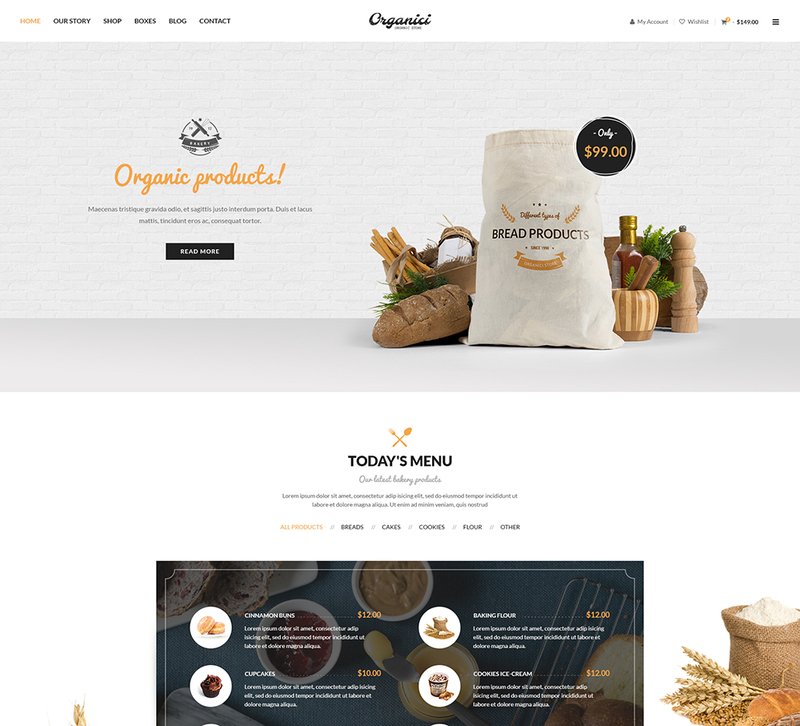 Organici is an advanced Organic WordPress theme that perfectly designed and developed for all kinds of Organic Store, including organic food, organic fruits and vegetables, organic bakery, organic farm, coffee, cosmetic, etc. 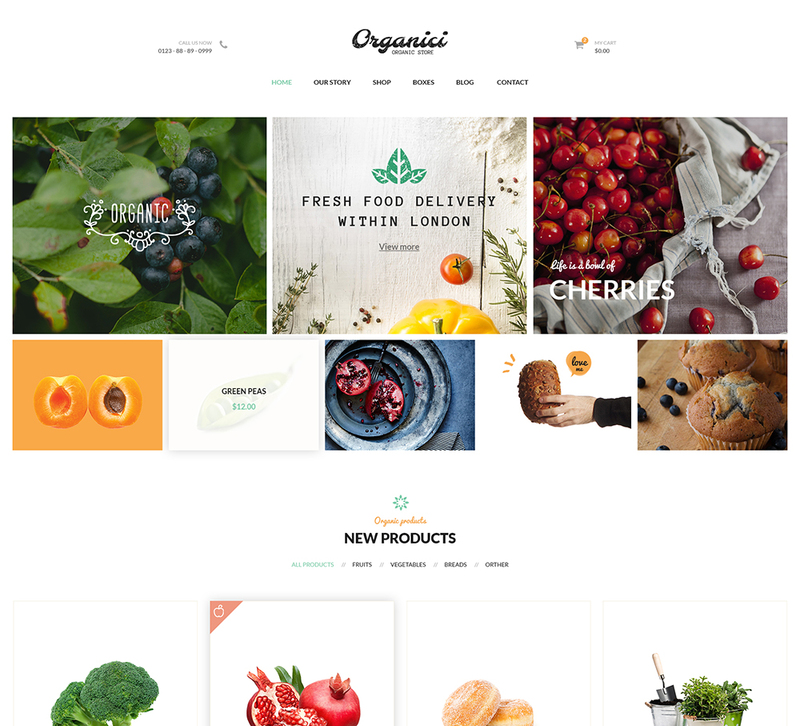 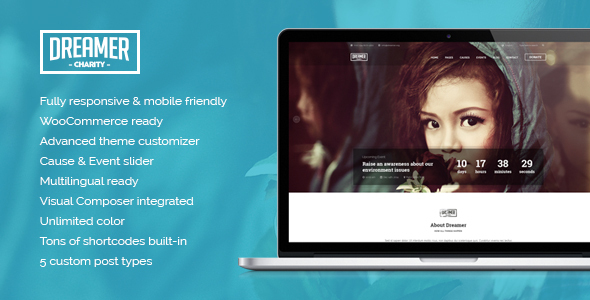 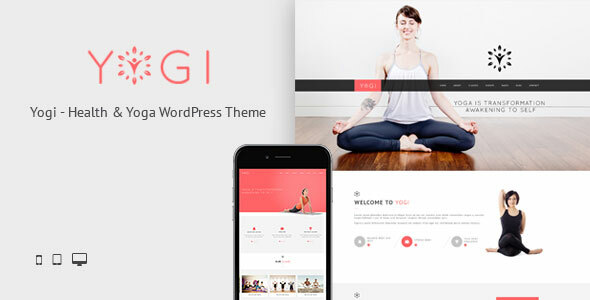 Organici is the ultimate responsive WordPress Theme that combines a clean design and a very powerful backend interface that is extremely customizable and easy to use. 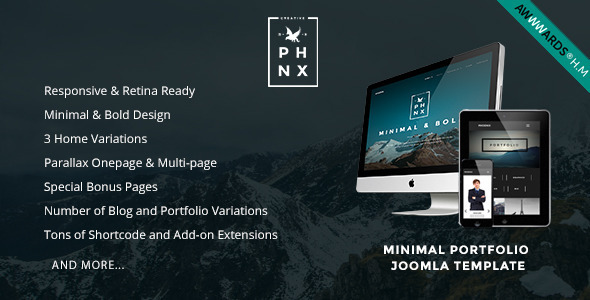 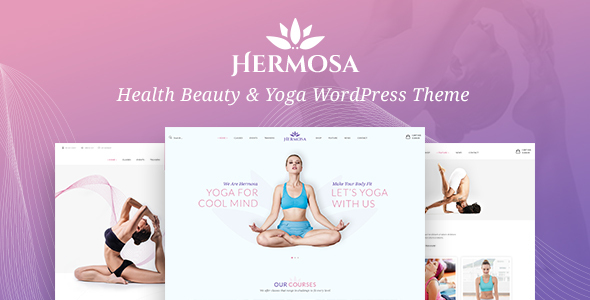 Flexible settings, Fast loading, Fully responsive, Retina ready, Live theme customizer, SEO Friendly, One click demo, WooCommerce Built in, Devoted support and much more. 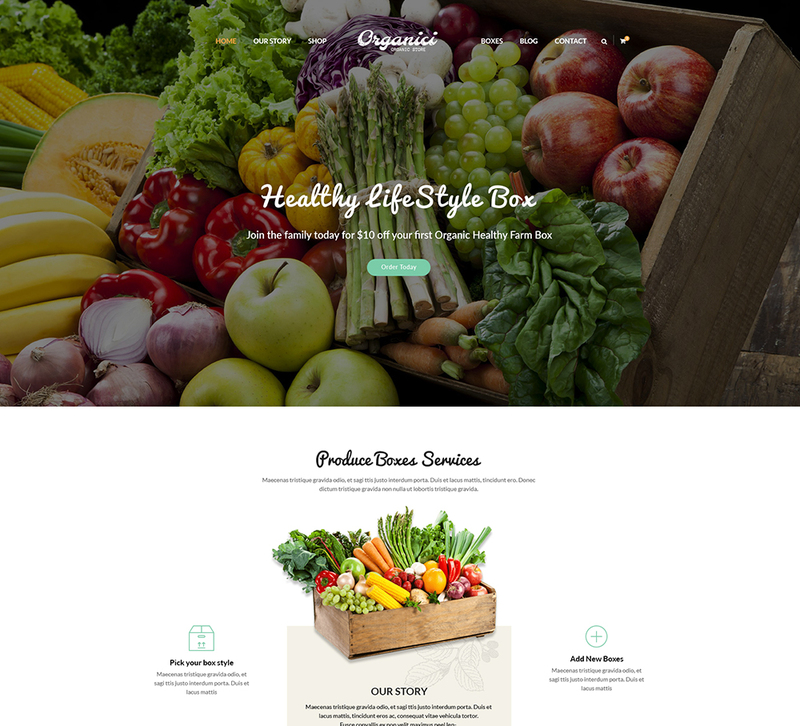 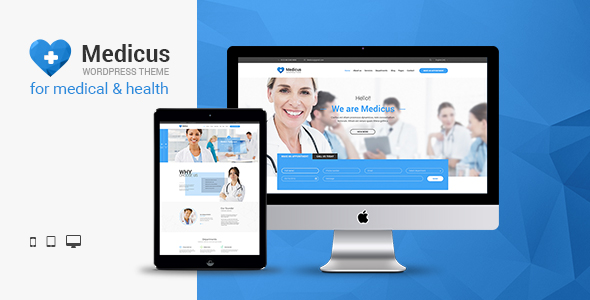 All these amazing features are blended together in Organici – our latest fascinating WordPress Theme. 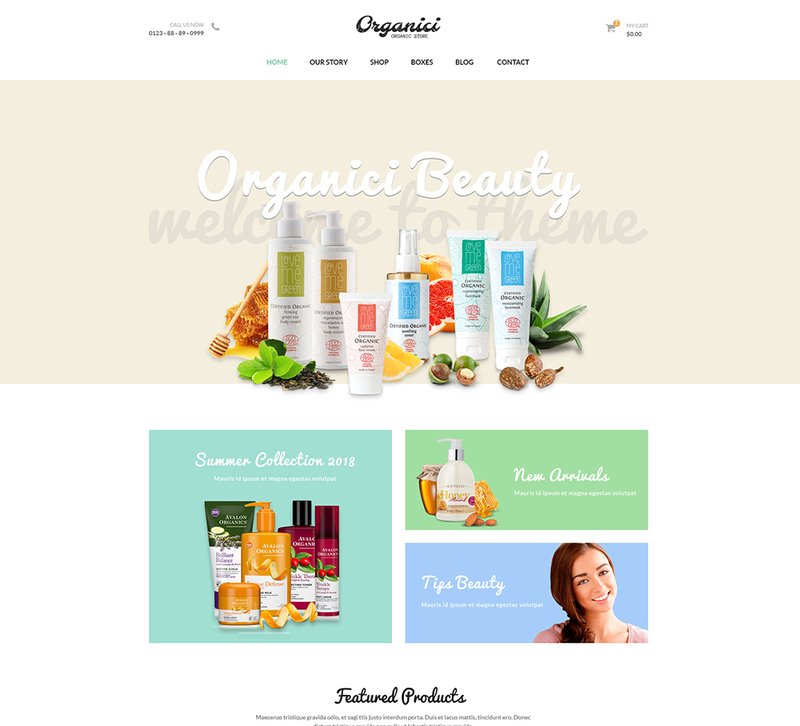 Organici brings in the fresh interface with natural and healthy style that will satisfy all your needs. 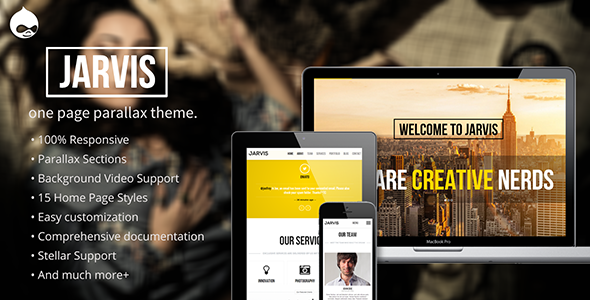 Make business with our theme and we will not let you down!